Stairs lead to private beach! 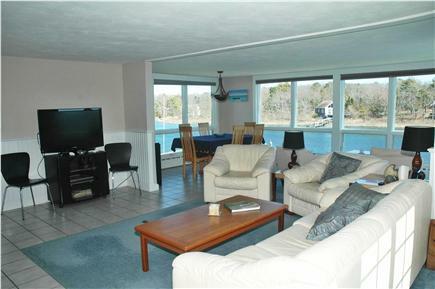 Open concept living room with panoramic water views! 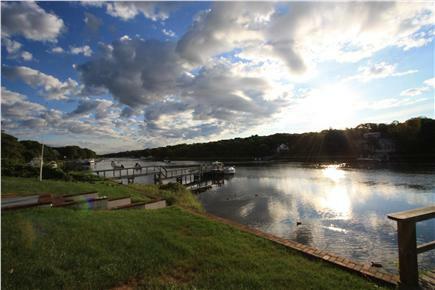 Private Beach and Boat Dock with Water Views from every room in this beautiful home. 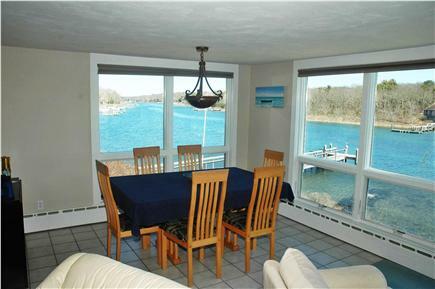 Enjoy the open concept living room and dining room area with panoramic water views. 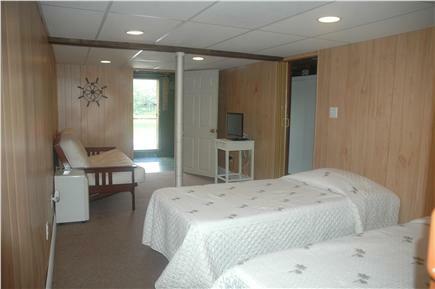 This home offers 3 bedrooms, plus media/play room in the lower level, with all new furnishings and mattresses. Layout is great for two families to rent together! Enjoy AC units indoors or spend your time outside on one of the 3 decks, including a covered patio offering shade throughout those hot summer days! 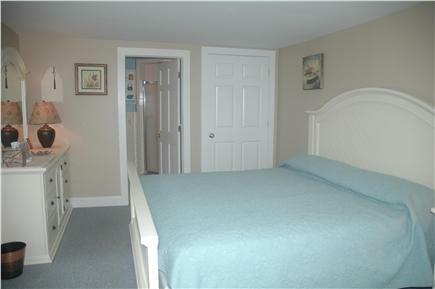 Fully equipped kitchen with stainless steel appliances, including outdoor gas grill. Enclosed outdoor shower with hot and cold water. Cleaning fee included. Linens option - We will provide them for a fee. Ask for details. 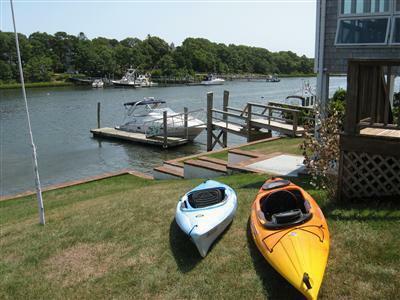 Long-Term Rental (1 month or more): Ask for details. Additional pricing info: Linens provided for a fee - $100, State and local taxes of 12.45% will apply. We stayed at this gorgeous home for one week and would highly recommend it to anyone. 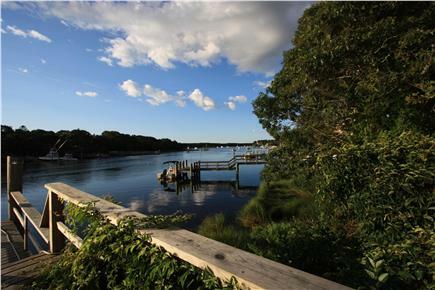 The home is in a beautiful, quiet peninsula. With a short drive, we visited both Falmouth center and Masphee commons and took up Maria (the owners) advice on places to eat and window shop. 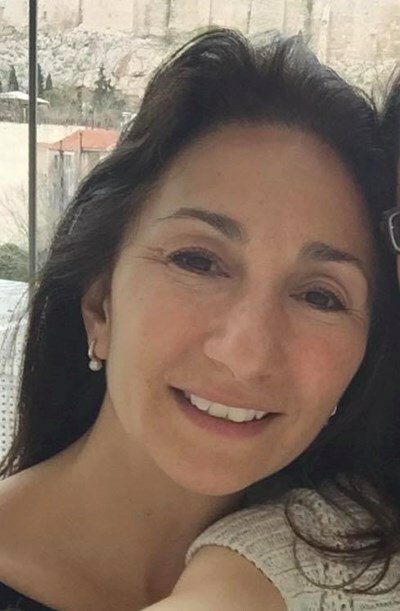 Maria is very friendly and provided excellent information on the area and home. 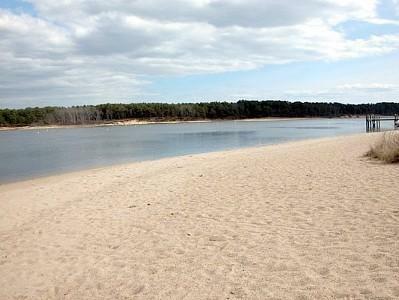 The home is clean and has an inviting open floorplan and decor that mimics the natural beauty of Cape Cod. 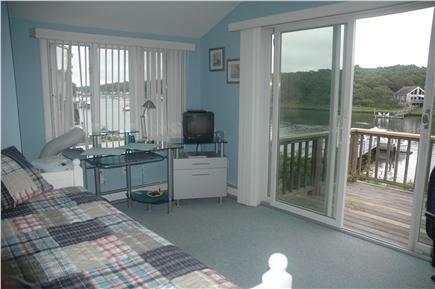 The beds were comfortable, and the views were lovely with big windows overlooking the water. 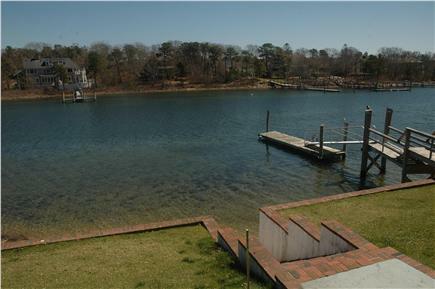 We enjoyed drinking our coffees outside in the morning on the porch overlooking the water and grassy yard. 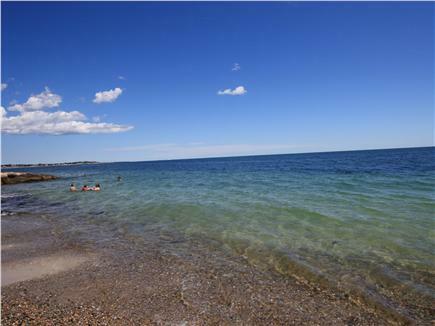 The weather allowed for plenty of long walks and visiting the town beaches. Hard to know even where to begin when the experience can't even be put into words. We had the fortune of renting this home with our family as a surprise 60th gift for my mother and it simply exceeded any and all we could've imagined. 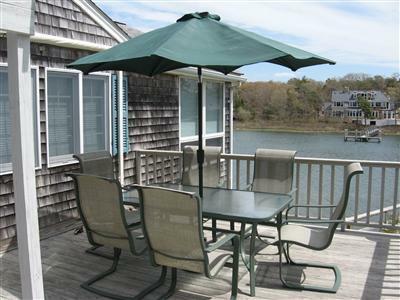 We chose the location as the listing offered everything we were looking for, a spot right on the ocean in the Cape, beautiful views, relaxation, and centered right where we could go out and enjoy activities without having to travel very far. In addition, the privacy if we wanted it would always be there. Because this was a gift for Mom, there was a nervousness to rent based on only seeing the pictures, but minutes into walking into the home, we realized the pictures only partially captured what our eyes would see. The wide open view of the ocean immediately caught our eye to the point where we could spend time just sitting there to have fun. The place is so well laid out, had been immaculately clean and Maria (the owner) had always been available to communicate with and make certain we were comfortable. The home is secluded and set back and until you walk out into the yard, you dont even realize how spacious it is and all that it had to offer. There's a private beach within walking distance and we even found ourselves traveling by kayak over to Washburn Island (very close) as it offered a small beach where you could stay and not have anyone else around and we also had purchased a clam license so we could literally dig them out of the ground and go back to the house and enjoy them. I mentioned it being secluded but what's deceiving is that if you travel a few miles away you can enjoy all of the restaurants and shops in Falmouth which we had a great time doing. Really gives you the best of both worlds. Lovely beach house with magnificent views!!! 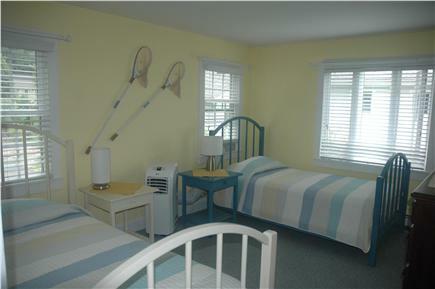 What a wonderful week our family had at your beautiful, clean, well-equipped beach house! We loved having our meals out on the deck, watching the osprey flying overhead with their fresh caught fish for dinner. We truly enjoyed the association beach, with lots of children for our kids to play with. We took a very pleasant ferry ride over to Martha's Vineyard one day. We loved Edgartown's restaurants and shops. In Oak Bluffs, the kids loved riding The Flying Horses.